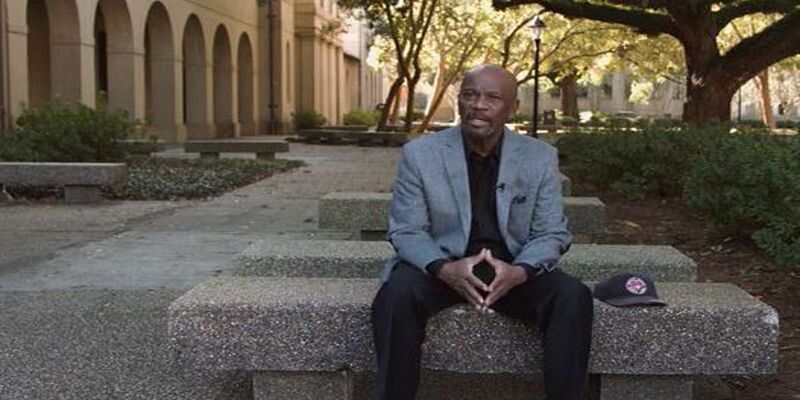 BATON ROUGE, LA (WAFB) - After pursuing the academic degree for most of his life, a Vietnam War veteran received his Ph. D. from Louisiana State University Friday. Johnnie Jones is a lifelong learner who isn’t letting his age stop him. “Every person regardless of his station in life, or his or her limitations, should seek to be the best he or she can really be. And you spend your time living not thinking about dying. Death will take care of itself,” Jones said. The veteran Marine said his classmates have enjoyed having him in their classes. Jones has already earned bachelor’s and master’s degrees, and now wants to go to law school. At 18, Jones left his hometown in Mississippi to join the Marine Corps. His education at LSU started during his deployment in Vietnam as a squad leader. After his deployment, Jones earned a degree in sociology from the University of Hawaii, later a master’s degree in social work from LSU in 1975. Jones started his studies at LSU during his deployment because the university provided a correspondamce cours that he could take at any location. The veteran was only nine credit hours short of his Ph. D. when he took a job at the Department of Corrections. After working 25 years for the DOC, Jones retired as the warden for the women’s prison. Jones had to start his Ph. D. from scratch since he ran out of time required to complete it. He experienced another set back in his academic journey after having serious health issues, forcing him to drop out of the program. Jones was ready and willing to begin working on his Ph. D. in human ecology a third time, but, fortunately, he was given an extension, allowing him to finish his dissertation. Jones not only enjoys keeping his mind actively fit but he also strives to maintain his physical health, thanks to his time in the military. Jones seems like a man who never stops learning. Right now, he’s preparing to take the Law School Admission Test, and is considering going to medical school. Danae Leake is a digital content producer for WAFB 9News.